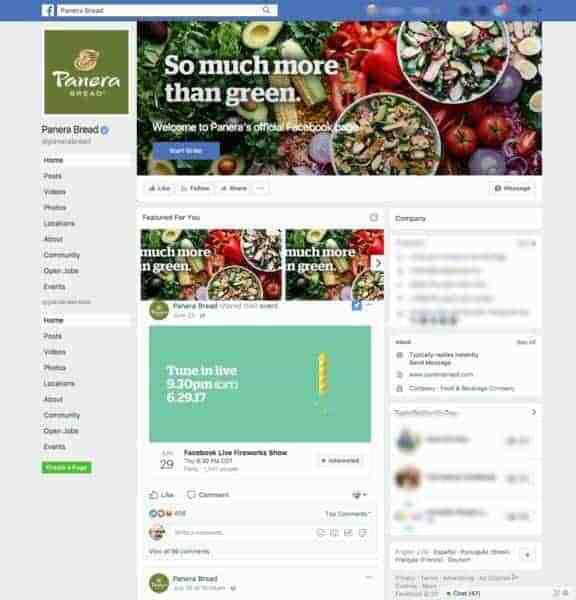 Panera Bread wants to be a comfortable place for their customers to gather. Their stores have been designed to invite and welcome customers to enjoy relaxing, conversation, reading; all in a casual atmosphere. 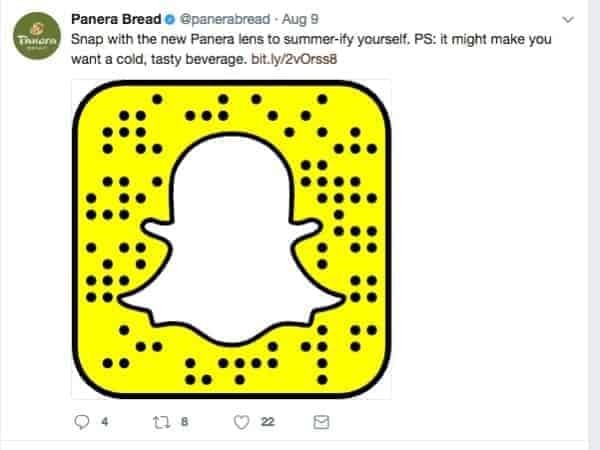 Panera has built a successful business based on providing an experience that was aligned with their mission; until it wasn’t. The brand discovered the in-store experience was no longer relaxing. Customers were lined up waiting for orders, often there were long lines waiting to order. Success can breed complacency. Unless a brand adopts a disrupting mindset, they may realize the need for change too late. 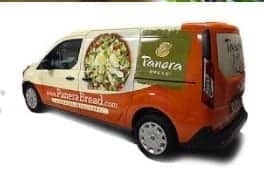 I’ll use the Panera Bread case study as an example of a brand that identified significant challenges that threatened their growth, maybe their existence, and took steps to disrupt themselves. I’ll also offer some practical insights and questions for you to consider. 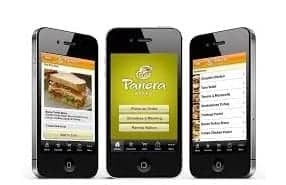 Panera 2.0 was a significant initiative designed to bring the customer experience back into alignment with their mission. 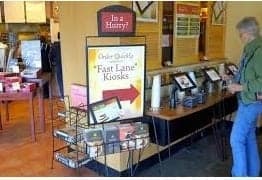 Panera 2.0 required a significant investment in upgrades and changes to their previous business model. Changes are often the result of innovations by competitors, however, they are also the result of innovations in other technologies and industries. These innovations are continually influencing customer expectations. Brands that want to create and maintain engaging experiences have to constantly monitor customer behavior. 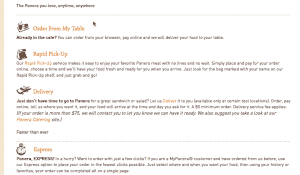 Panera understands that an integrated experience is a cornerstone of staying relevant. Creating and monitoring customer journeys is one effective strategy. Today’s differentiating innovation is tomorrow’s universal expectation. 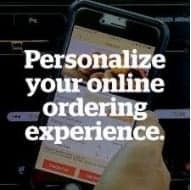 For example, ordering ahead was once the advantage of a select few, now it’s common practice for many restaurants, grocery stores, and other businesses. In this case study, I’ll exam five essential ingredients of the Panera 2.0 recipe and I’ll point out how these ingredients might help you cook up some healthy disruption. So how do you go about incorporating these five ingredients into your brand? To facilitate the process I’ll show some examples, offer a few insights and provide some starter questions for each of the five ingredients. I believe disruption begins by asking some curious, often tough questions. To facilitate the process I’ll show some specific examples, offer a few insights and provide some starter questions for each of the five ingredients. Panera’s product is their food. It’s important for them to ensure they consistently deliver quality, and it’s a good idea to look for ways to enhance their menu. 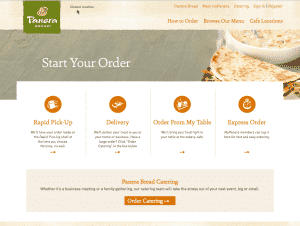 For Panera Bread, offering menu options is a key consideration. The best way to improve the utility of your brand is to pay close attention to the way consumers find and use your product or service. Customers want a personalized experience. Solicit feedback from customer-facing colleagues. 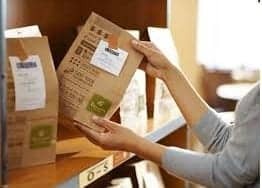 As a result of customer feedback, Panera has developed healthier choices and they now offer calorie and ingredient information. How are customers consuming our products and services? What frustrates our customers? Our associates? Are there complementary products or services? If so how can we leverage these to enrich the experience? How are their choices shaped by our direct competitors? How can we tailor the experience? Since time is such a precious commodity, brands are constantly seeking ways to deliver faster. Panera Bread has to compete with brands that offer quick service options, (like drive thru windows). Convenience is also about removing friction points so customers don’t have to go through unnecessary steps to make selections or purchases. Think about the times you have been asked to enter information while on hold only to have the representative ask for that same information when they answer your call. How can I reduce the number of steps in the buying process? Am I using the information the customer has already given me? How can I make it easier to buy again? Where can I eliminate wait times? Choice and convenience are two sides of the same coin. Choice is empowering your customers with the ability to choose when and how they want to connect. Panera Bread offers four distinct ways to order. While all are designed to save time, look closely at the Express Order option. Here is an effective way to provide value through a relationship. By signing up for an account you can expedite repeat orders. Keep in mind consumers are looking for an integrated, seamless experience. Are my customers able to access our product or service from any device? Are we thinking about all the ways our customers consume our product or service? Can my customers find, choose and order from any device over a period of time without having to re-enter information? Where can I offer more choices? Are there any significant events or other factors that might be changing the behavior of my customers? 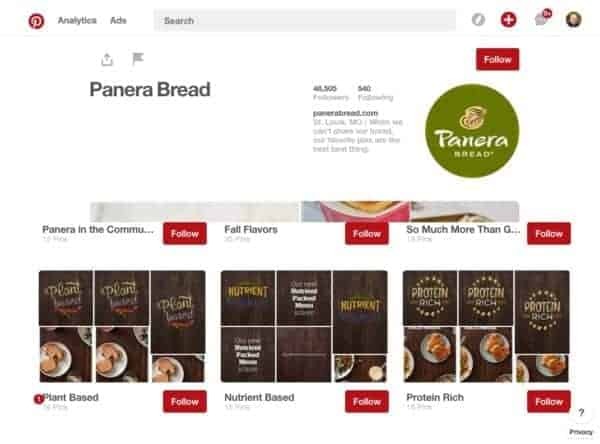 In an effort to offer a broader experience, Panera offers recipes, tips and other content across their marketing assets. 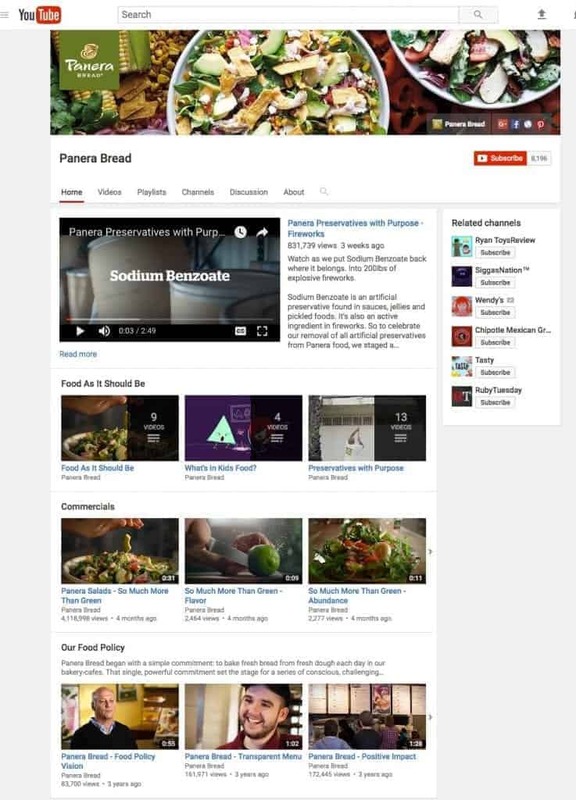 This type of content is relevant and provides a connection with their customers beyond the dining experience. How can I leverage content to enrich the experience? Are there ways I can help customers find and use our products or services? How can I make it easier for our customers to share their experiences with our products or services? Am I listening to my customers? How am I giving them a voice? Creating community is all about facilitating connections with your customers on social media platforms like Facebook. More importantly, it’s creating the space for conversations between you and consumers and consumers with other consumers. Brands often mistake a social media presence with community. 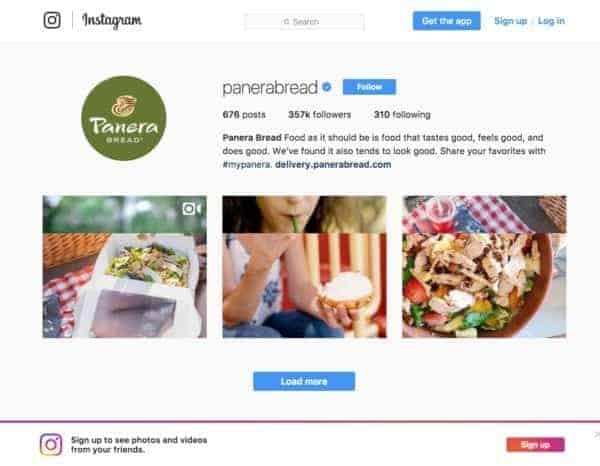 Panera Bread offers social media options that are appropriate for their audience. When I looked at their Facebook page I noted that there were comments and responses from consumers and the brand. What social media platforms do my target audience use? Are there any new platforms we should be aware of? Are my audience members interacting with each other? 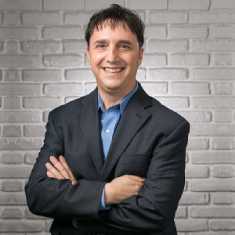 Are there any social trends that could impact my business? Am I appropriately responding to input from audience members? Are we taking full advantage of audience feedback? How am I facilitating experiences between my customers? I am sure you will be able to think of other questions for each of the five ingredients. You may want to conduct a customer experience audit using a customer journey map. If so, you may find out more here. When you conduct the audit look for gaps in the experience, then find ways to fill those gaps. Try observing behaviors either in person or online. Look for unexpected barriers or opportunities. For each of the ingredients mentioned above, look for ways to test and experiment. It’s possible to make progress through tweaking existing processes or products. Explore hidden opportunities that complement the current experience. Keep in mind you may be able to partner with others instead of having to create every product or service yourself. Remember, innovation is a team sport that requires collaboration in an atmosphere that supports creativity. I would be interested in your ideas and questions, what questions would you add?